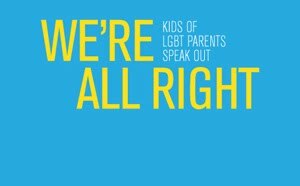 The Human Rights Campaign has begun the "We're All Right" video campaign to showcase the stories of kids of LGBT parents. The point is to demonstrate to the world that LGBT families are not that different than heteronormative families and that kids raised by queer parents grow up just as bright, loved, and successful as they with heterosexual parents. In the word of Zach Wahls (19 year old son of 2 moms): "The sexual orientation of my parents has had zero to do with the content of my character." Submit your video or help spread the word about the "We're All Right" video campaign. The Human Rights Campaign, the largest LGBT civil rights organization in the country has released their 2011 "Buying for Workplace Equality" guide. This comprehensive listing shows which companies are supportive of lesbian, gay, bisexual and transgender equality and treat their employees fairly. Support the companies who stand with our community in the fight for liberty and justice. A "brokeback marriage" is a current or former marriage where one partner is gay/lesbian. So called "doctor"Dr. Phil continues to give bad advice to millions of families across the nation when it comes to the subject of sexual orientation and gender identity. His current advice column suggests how to "fix" a gender variant child and another part of his website paints LGBT marriage as "extreme". 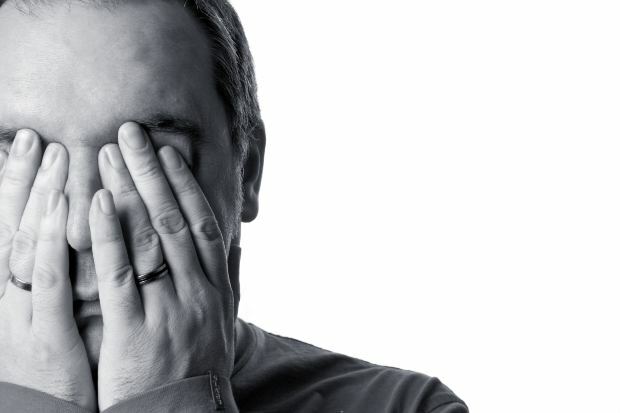 Whether it's giving a platform to transphobia, bi-phobia or anti-gay voices there seems to be a fairly consistent message that paints our community in a damaging and inaccurate way. Dr. Phil has been most inaccurate and down right offensive when it comes to the transgender and gender variant community. His current online advice column called "My 5 year old son prefers girls clothes and toys" encourages a mother to modify her child's behavior. Dr. Phil operates under the premise that gender variance is abnormal and that the child must be confused when it is really the adults in this situation who are confused because they are faced head on with their own internal misconceptions of gender identity/expression. Dr. Phil also has a section of his website called "Extreme Marriages" where he talks about marriages involving LGBT individuals. Scary right? If he wants to convey unusual or challenging circumstances there are different words that can be used to express that. There have been changes in recent months that indicate that perhaps he is softening his heart and standing with the LGBT community. He has spoken out against gay bullying and admits that being gay is not a choice. We must continue to pressure him to accept our transgender brethren and eliminate all forms of queerphobia. Send your comments to Dr. Phil demanding he stop his anti-LGBT commentary. Demand he pull these and other offensive columns and segments.